Use coupon code PASSIONATEDJ_ONLY in cart to save 10-25% on most items! 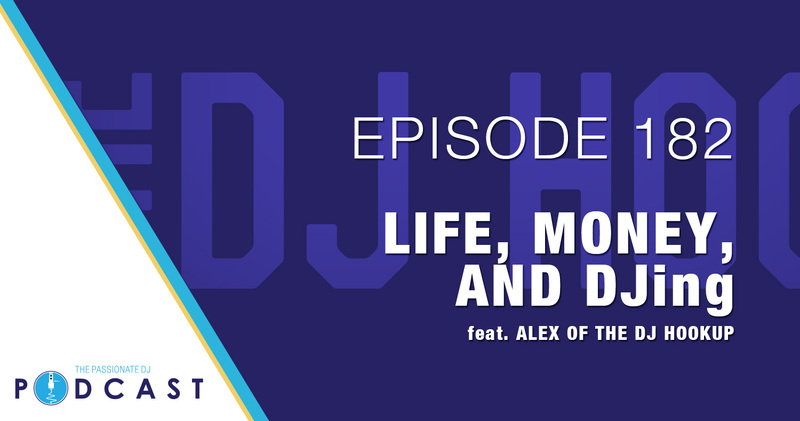 On today’s episode of The Passionate DJ Podcast, David speaks with Alex Pyatetsky of The DJ Hookup. Alex has a long history within the DJ community, including a 10-year pursuit as a DJ himself. Now, Alex runs the highest-rated online retailer for DJ hardware for several years running. (c) 2018 Passionate DJ. Unauthorized use or duplication of this material without express and written permission from this site’s owner is strictly prohibited. Excerpts and links may be used, provided that full and clear credit is given to David Michael or PassionateDJ.com with specific direction to the original content.